A thrilling work of historical fiction, ‘Remembering Mardion’ brings ancient Egypt back to life for us to experience and enjoy. 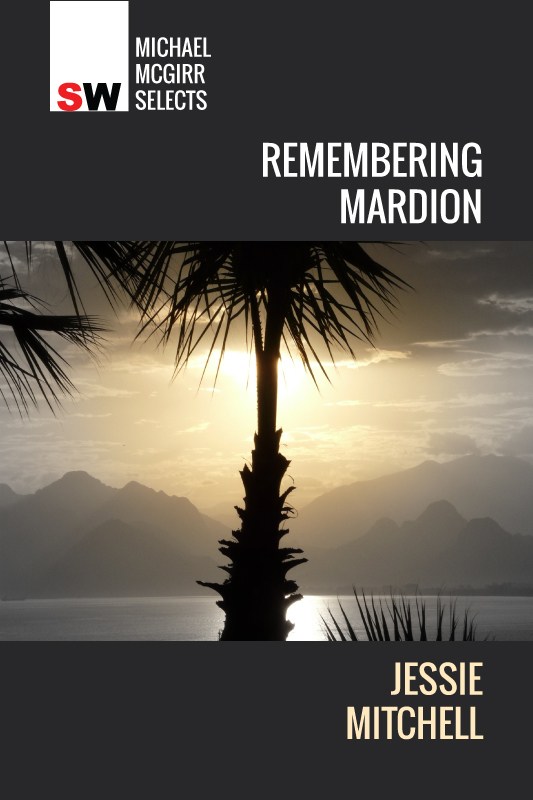 ‘Remembering Mardion’ takes us back to Ancient Egypt, to the time of Cleopatra, and invites us to take part in the adventures of Mardion, a mysterious servant who served Cleopatra towards the end of her reign. This tale shows us that even the most lowly and seemingly-nondescript servants can have their own secrets, and indeed their own part to play in the great events of history. As a historian, Jessie Mitchell published articles about colonialism, race and popular memory, but she soon became fascinated by the silences in the documentary record about the lives of women and people of unconventional genders and sexualities. Re-imagining the past through fiction came to seem tempting, problematic, and necessary. Jessie lives in Melbourne and works in the community sector.